One Year Performance 1980-1981. DVD: 6 minutes 8 seconds transferred from 16mm film, color, silent. Tehching Hsieh: Art Documents 1978-1999. Digital work overview. Tehching Hsieh, One Year Performance 1978-1979. Photograph by Chen Wei Kuong. © 1979 Tehching Hsieh. Courtesy of the Artist and Sean Kelly Gallery, New York. Born in Nan-Chou, Taiwan in 1950. Lives and works in New York City. Hsieh became well known for his long durational works often lasting one year. Meticulously documented, his actions ponder life, time and being. His approach to performance art defies typical dismissals of the form. From 1978–1986, Hsieh accomplished five One Year Performances; from 1986–1999, he worked on what he called his Thirteen-Year Plan. 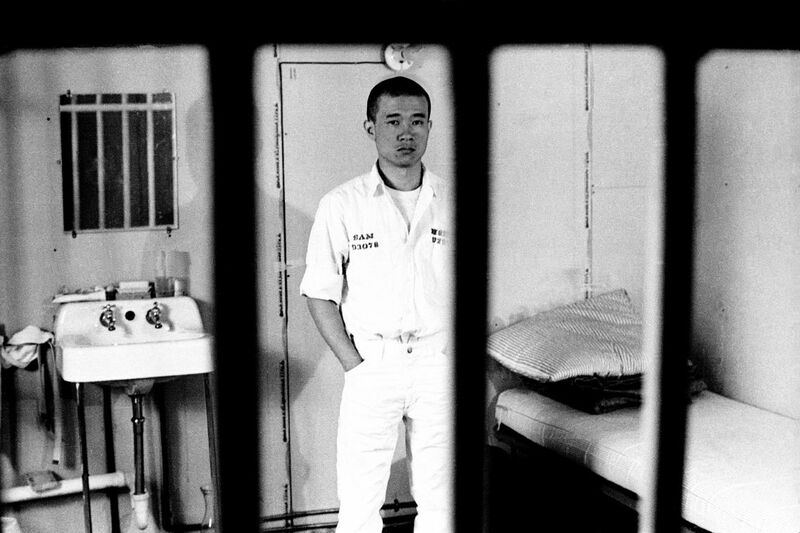 On 1 January 2000, in his report to the public, Tehching Hsieh announced that he has kept himself alive. He stopped making art since then. The VENICE INTERNATIONAL PERFORMANCE ART WEEK 2014 shows the 6-minutes film One Year Performance 1980-1981 (known as the Time Clock Piece). In this long durational piece, for one year - from April 11, 1980 through April 11, 1981 - Hsieh punched a Time Clock in his studio every hour on the hour. He had a witness sign each of the 366 time cards for the total one-year performance, signing also a Witness letter not to sign any additional time cards. With a 16mm movie camera, he documented each time he punched the Time Clock by shooting one frame. As in many of his long durational works, to help illustrate the time process, he began the performance with his head shaved bald and allowed his hair to grow back naturally. All this produces an inevitable reflection on the concept of time. 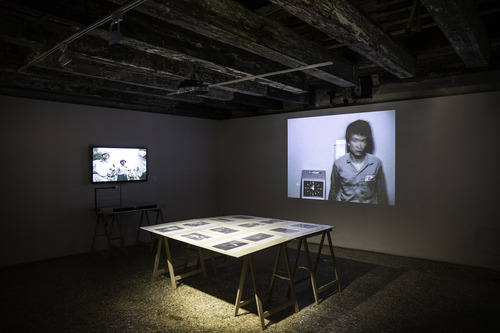 The digital work overview Tehching Hsieh: Art Documents 1978—1999 is accessible. Tehching Hsieh, One Year Performance 1980 -1981. Exhibition view. Venice International Performance Art Week 2014. Photograph by Samanta Cinquini.